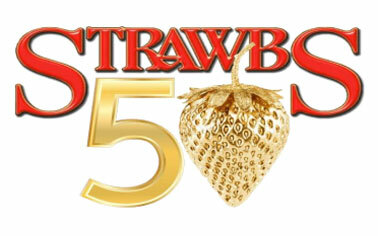 British rock legends Strawbs will mark their 50th anniversary with a three-day event filled with exclusive musical performances that feature the current band, special guests, and many of the artists who have contributed to the band’s sound over its five-decade history. The event will take place at The Strand Theater in Lakewood, New Jersey. Sophie’s appearance will be on Friday, April 26th.